Legalizing marijuana is about ending the prohibition policy that currently enriches gangs while costing taxpayers billions of dollars to enforce, with no clear benefit to society. Canadians are paying for prohibition in many ways, including billions of dollars every year in policing, courts, prisons, and numerous peripheral industries related to marijuana laws. In legalizing marijuana, we will immediately save those precious tax dollars and be able to redirect our money to more important priorities. Marijuana legalization also means taking jobs away from organized crime, and moving the market out of the underground into a regulated and taxed industry. Canadians would find employment in the massive industrial, medical and recreational markets that are also possible. It’s no longer an outlandish idea; it’s happening in two US states, and one is right on our border! The human cost of marijuana prohibition shouldn’t be ignored, either. Millions of family members experience great suffering and hardship because a loved one is arrested or imprisoned for marijuana. That punishment hurts innocent people and impacts communities. For these and many more reasons, it is important – and even essential – for the federal government of Canada to legalize marijuana. Don’t wait! 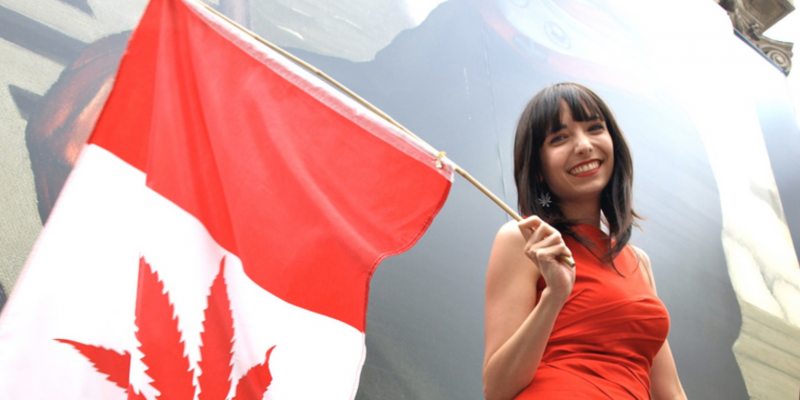 Sign up to become a member of the Liberal Party of Canada TODAY at Liberal.ca and help legalize marijuana.